Corporate computer systems and the website of RasGas, one of the world’s largest liquified natural gas suppliers (LNG), have been taken offline by a virus attack just days after Saudi oil giant Aramco recovered from a similar assault. Administrative services like email have been impacted by the virus, a company spokesperson confirmed to Doha News, which apparently struck on Aug. 27. She stressed, however, that LNG production in Ras Laffan and cargo deliveries have not been impacted and said all employees are reporting for work. It remains unclear when the company’s IT, admin and web services will return to normal. 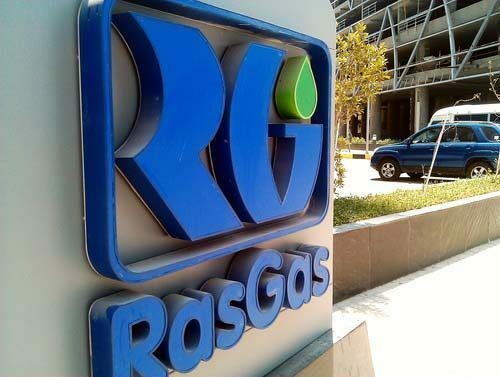 RasGas, a joint stock company owned by Qatar Petroleum and ExxonMobil, supplies countries around the world with a capacity of 36 million tonnes of LNG per year. Saudi Aramco had its own internal computer networks incapacitated by a similar virus on Aug. 15 that infected some 30,000 workstations and took nearly two weeks to recover. In that instance as well, Aramco insisted its production and distribution were not affected by the virus in any way.